Our team lives in Greece all year around and that is why we are proud to advertise that we are the Real Experts in Local Knowledge. 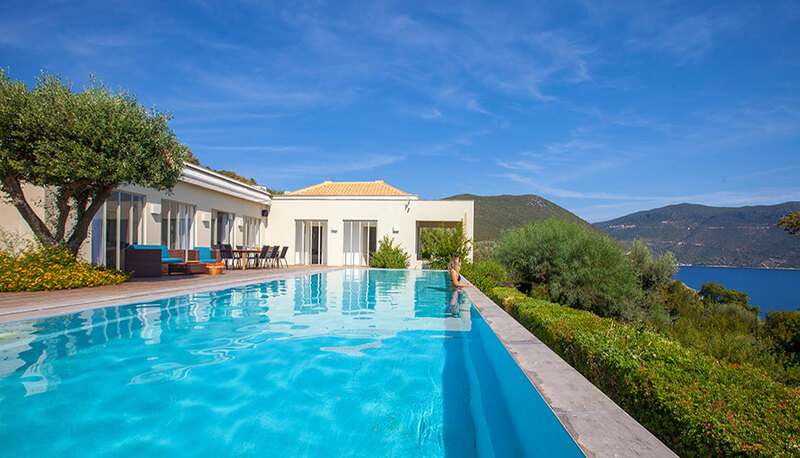 We have all the local resources for a tailored Greek Villa Holiday. With 20+ Years Experience in the Tourism Industry we only want to offer you the best in quality. 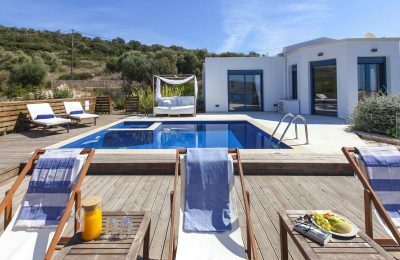 All our Exclusive Villas have character and designed for your comfort and relaxation which is what our guest’s demand of us. Personalized service never gets old! The moment you arrive to your destination we are there waiting for you. We will guide you to discover the hidden secrets of each destination and be there for you 24/7. 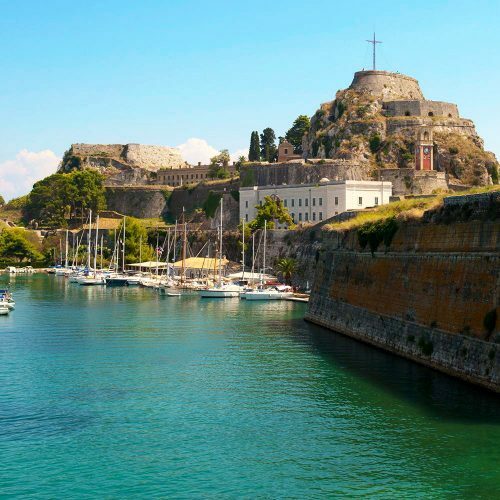 Corfu is an architectural mix of culture and natural beauty with white pebbly coves, wonderful beaches with glittering turquoise waters and stunning views. 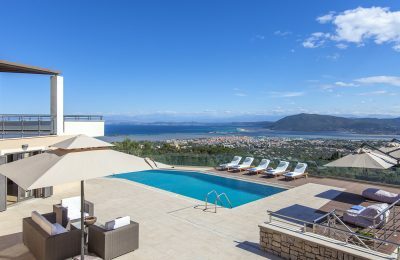 Explore our exclusive collection of Villas on beautiful Corfu Island. Calm and wild, small and romantic. 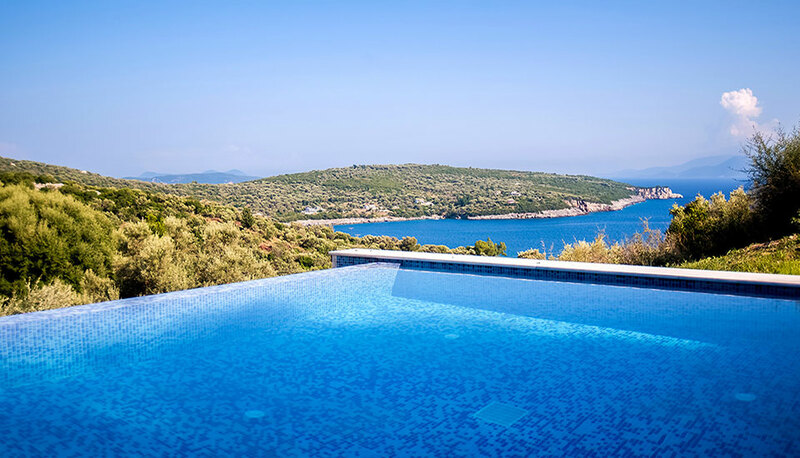 Our exclusive Villas on Ithaca island await you. A small place ideal for families and romantic couples where you can swim in crystal waters, walk along secret paths and enjoy your meal at wonderful beachfront fish taverns. 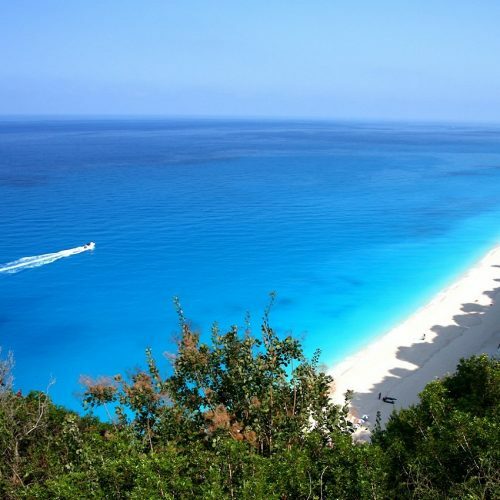 The white sandy beaches and clear blue water of Lefkada Island make for the ideal setting for your next holiday to Greece. Explore our luxurious villas with extraordinary views and infinity pools that provide the ultimate in comfort, individuality, and style. Pelion is a place of great natural beauty for you to enjoy. It is actually a large mountain dotted with traditional villages and wonderful beaches with exotic blue waters. Explore our exclusive Villas in Pelion, a destination for all year round.